Get Reimbursed for Shoes Through Your HSA or FSA in 3 Easy Steps! Do orthopedic and therapeutic footwear products qualify as a medical expense through my HSA or FSA? Yes, orthopedic and therapeutic footwear products qualify as a medical expense when there is a documented medical need and you can seek reimbursement for said expense in 3 Easy Steps! What is Acupressure and How Can We Use it on Our Feet? In a sitting position I started with applying steady pressure to the LV3 point on both my feet at the same time. Please reference photo for placement of my fingers. I then applied steady pressure and set a timer for 1 minute and administered 3 sessions with a 15 second pause between sessions. I suffered a toenail injury to the same toe 3 times. Medical conditions like poor blood flow or autoimmune diseases can cause toenail fungus, ingrown toenails, and other nail disorders. The condition of toenails can reveal a great deal about a person’s overall health and with simple observation of the nail, health professionals can pinpoint and address other health issues of the body. How Deep Heel Cups Support Your Feet? What does a deep heel cup do? 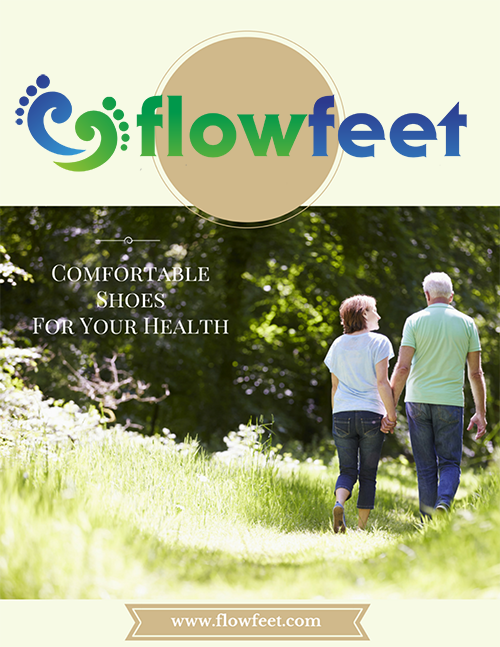 Deep heel cups in shoes helps to stabilize the foot by aligning your feet with the ankle, knee, and hips. The proper foot alignment will help counter overpronation and supination, thus reducing pain in your feet to your back.